What Activities Are There in Whitehorse, Yukon? 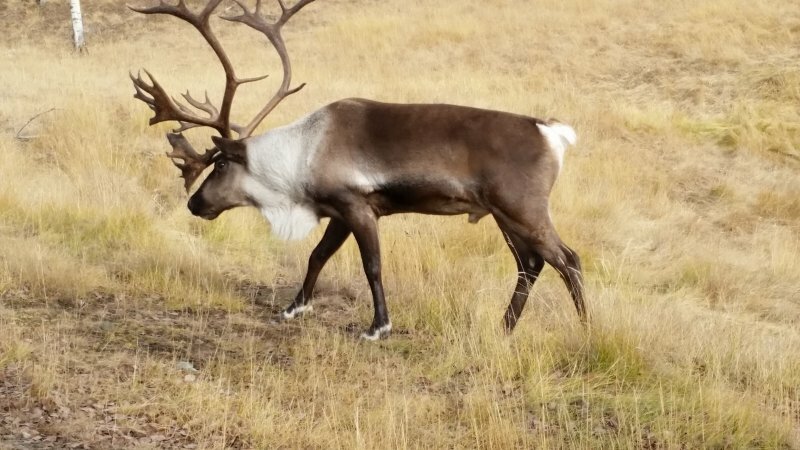 There are many fun things to do in Whitehorse in the summer and in the winter. We recommend that if something catches your eye, you visit the website for hours and visitor fees before visiting an attraction, because not all attractions are open year-round or open every day. Whitehorse is a winter city; so we don’t shut down for a little snow! There are many things to do and see all year-round, including soaking in the Takhini Hot Pools; visiting Yukon Wildlife Preserve; going to the large Canada Games Centre for a swim or a workout; touring the old paddlewheeler-turned-tourist-attraction (SS Klondike); visiting some of our many museums, art galleries, restaurants, boutiques and book shops. 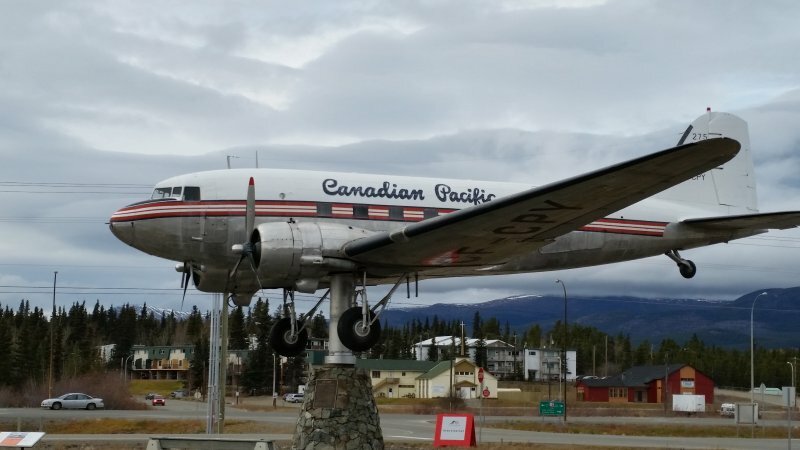 Whitehorse has two claims to fame: our DC-3 Weather Vane, which is an actual airplane! This is in the Guinness Book of World Records as the largest weather vane. And the Whitehorse Fishladder, which is the longest wooden fishladder in the world. We also have a great brewery that you can tour, Yukon Brewing Company. Plus, of course, movie theatres and live theatre production and concerts. Summer activities include everything you can think of to do in summer (including everything mentioned above), plus horseback riding; river sports; visiting Miles Canyon; hiking; outdoor arts and crafts shows; farmers’ markets; and 9- and 18-hole golf courses to name a few. 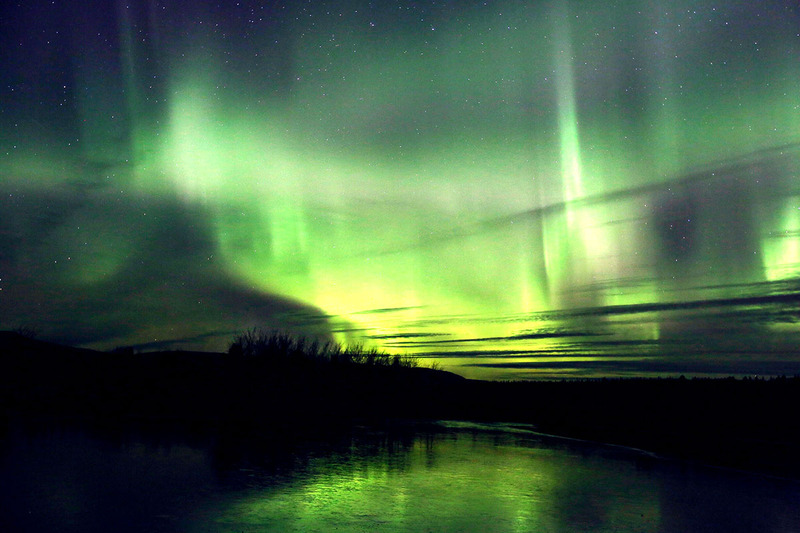 The biggest attraction for visitors coming in winter is the Aurora watching. 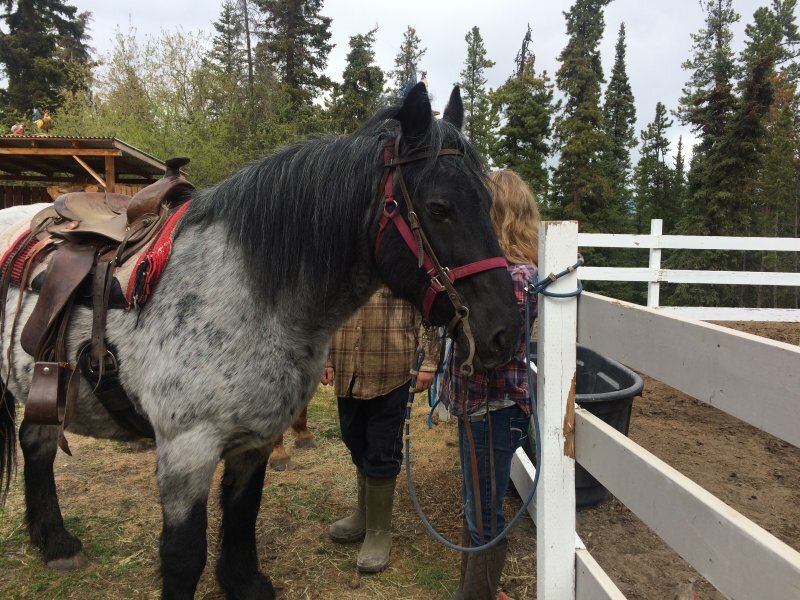 But you can also have many adventures, including dog sledding; snowshoeing; cross country and down-hill skiing; snowmobiling; ice fishing and tobogganing. This is by no means an exhaustive list of things to do in Whitehorse, but it will give you some idea of things to do while you’re here. And you can always ask us when you get here for our recommendations on great things to do.